Guide of Salvador, Bahia - Brasil. Info on Carnival Salvador, doing business in Brasil, travel in Brazil, the economy of Brazil as well as being black in Brazil. Bahia is seen as the "Soul of Brazil" and heart of Afro Brazilian culture. 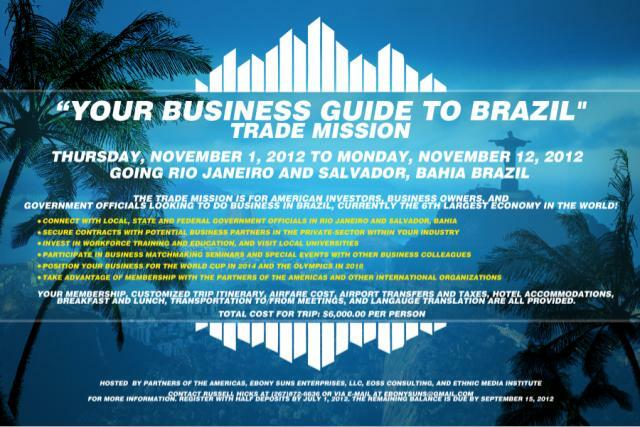 "Your Business Guide to Brazil"
The trade mission is for American investors, business owners, and government officials looking to do business in Brazil, currently the 6th largest economy in the world! Take advantage of membership with the Partners of the Americas and other international organizations. 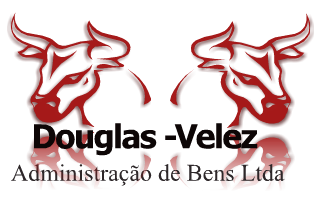 Your membership, customized trip itinerary, airfare cost, airport transfers and taxes, hotel accommodations, breakfast and lunch, transportation to/from meetings, and language translation are all provided. This piece contains two stories. One is obviously about the potential investing in South America, in particular in Brasil. The other shows how persaverance and believing in yourself can pay off big time. Business in Brasil is booming and everyone wants a piece of the action. Much like Brazilian girls, Brazilian property is steaming hot and has been for some time now. Brasil has definitely become the hottest emerging property market in Latin America, having just received what during the boom came to be known as the emerging market seal-of-approval, investment by Donald Trump and the well known Trump Organization. An example of this seal of approval is Panama, during the boom Panama’s construction boom was the hottest in Latin America, and the world, at which point Trump graced it with a Trump Tower, a massive multi-purpose (commercial, luxury-residential, hotel, condos, casino(s)) sky-scraper in Panama City, which we have all no-doubt heard about. In this photo Elisangela Inez Soares rinses off at a shower in Copacabana beach in Rio de Janeiro, Brazil. According to Soares "not everyone is built like a model." RIO DE JANEIRO (AP) — Tall and tan and young and ... chunky? 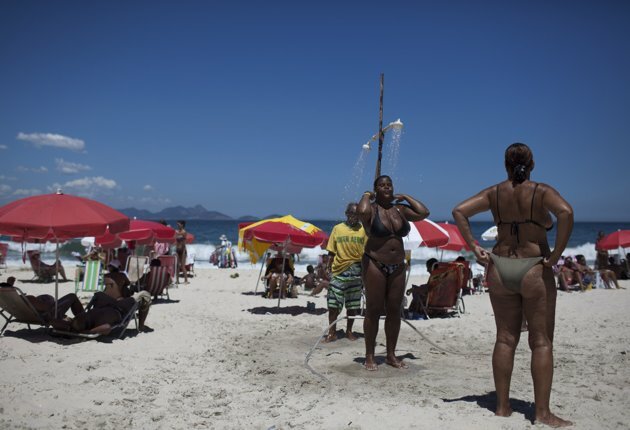 The Girl From Ipanema has put on a few pounds, and for many sunbathers on Brazil's beaches the country's iconic itsy-bitsy, teeny-weeny bikini just doesn't suffice anymore. A growing number of bikini manufacturers have woken up to Brazil's thickening waistline and are reaching out to the ever-expanding ranks of heavy women with new plus-size lines. That's nothing short of a revolution in this most body-conscious of nations, where overweight ladies long had little choice but to hit the beach in comely ensembles of oversized T-shirts and biker shorts. "It used to be bikinis were only in tiny sizes that only skinny girls could fit into. But not everyone is built like a model," said Elisangela Inez Soares as she sunbathed on Copacabana beach, her oiled-up curves packed into a black size 12 bikini. "Finally, it seems like people are beginning to realize that we're not all Gisele," said the 38-year-old mother of four, referring to willowy Brazilian supermodel Gisele Bundchen. Clothing designer Clarice Rebelatto said her own swimwear-hunting travails prompted her to found Lehona, an exclusively plus-size beachwear line. "Honestly, the problem went way beyond just bikinis. In Brazil, it used to be that if you were even a little chunky, finding any kind of clothes in the right size was a real problem," said Rebelatto, herself a size 10.